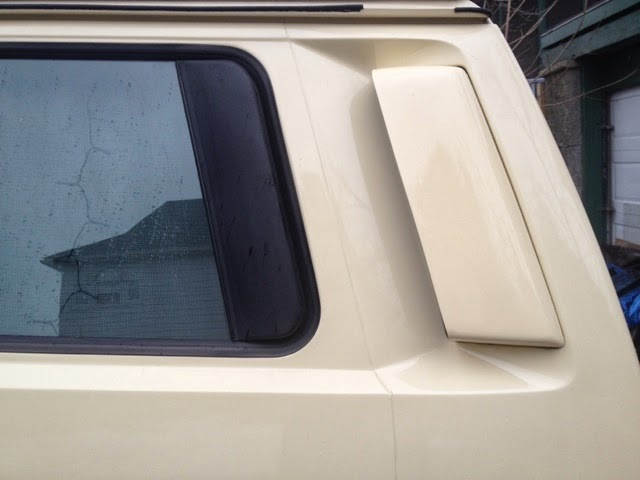 In case you just can’t stand those black intake scoops on the side of your Vanagon, here is a hack for you. Covering and painting the intake scoops make them look much better. 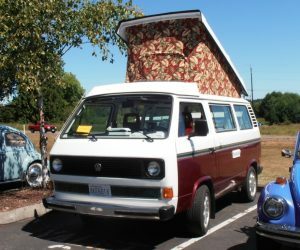 This Vanagon owner did just that and it is a success. 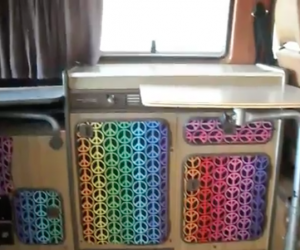 Small details like this make the Vanagon so much sexier! 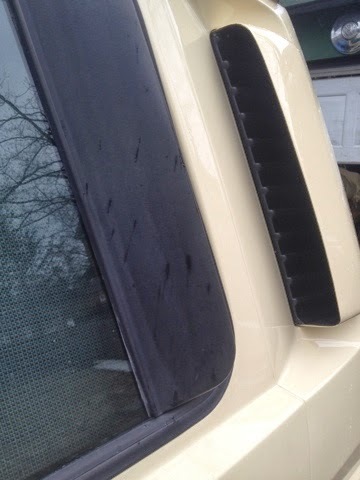 Check out a few more photos of this mod at the source link below.